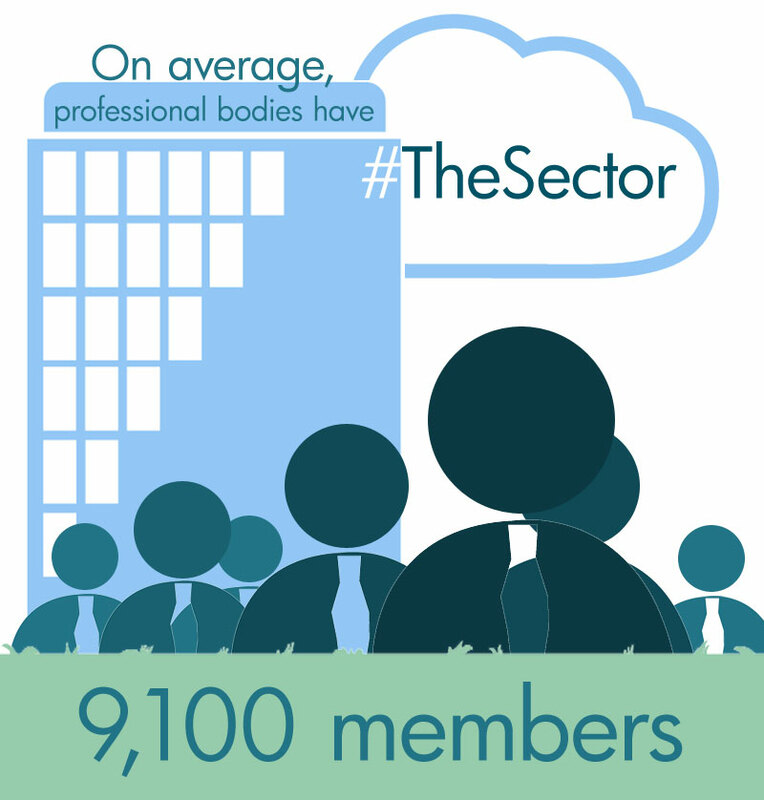 Today’s #TheSector looks at the size of professional body membership! We’ve found the average – are you petite or plus size in comparison? 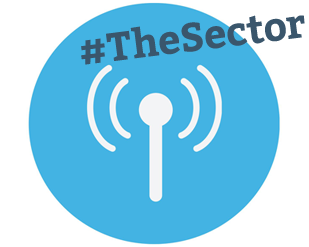 Next Post:#TheSector: CPD On the Up!